Last month Google announced that android apps and games are coming to chromebooks. According to Google these apps will run as native applications rather than being emulated. Some apps are already began to arrive on Chrome OS and the very first chromebook to get these apps is the Asus chromebook Flip. If you are a Flip owner you can start using the android apps by updating the device to developer channel of Chrome OS. 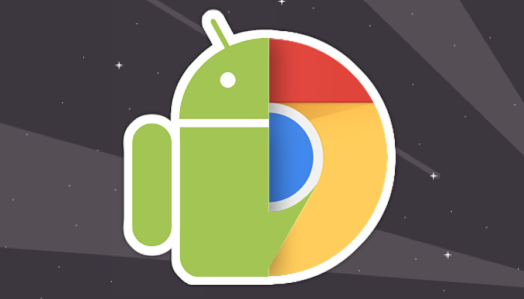 Most android apps are designed for smartphones which means Chromebooks won’t face any performance issues while running them. And the currently available apps are running smoothly on the Asus chromebook Flip. Hope all Chromebooks will also run these android applications smoothly.